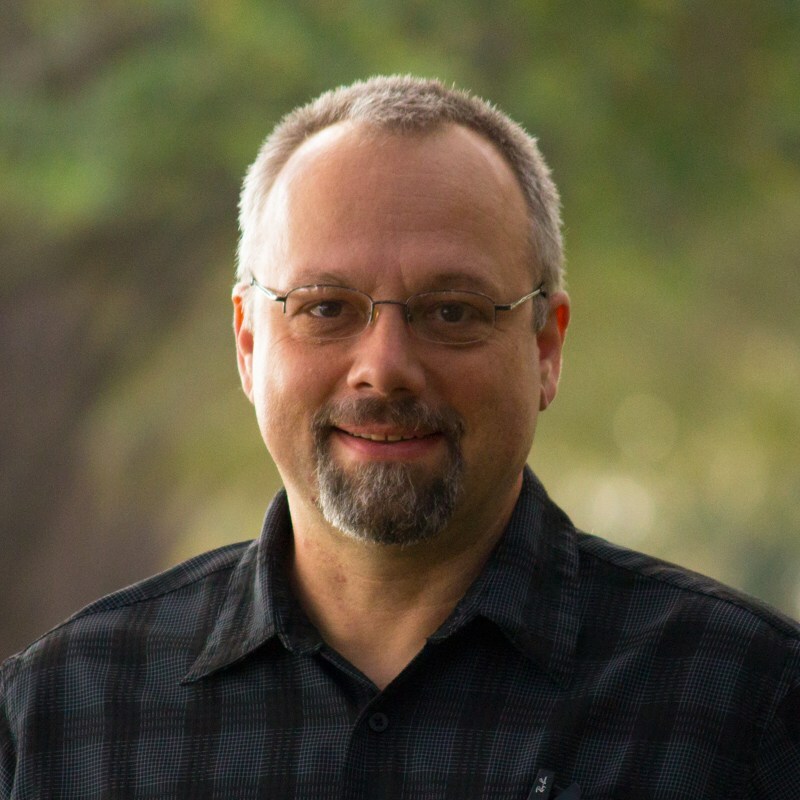 Jason Marshall has been developing applications since the early 90’s beginning with simple sprite-based game development on the DOS platform and management of software stores across the Southeast. Jason transitioned to a “real job” in the mid-90’s and began developing data driven business and mapping applications for the web. Currently, Jason is contractor for The Baldwin Group at the NOAA Office of Coastal Management in Charleston, SC and continues to design and develop database systems and Open Data REST-based APIs. In his spare time, Jason cultivates some of the worlds hottest chili peppers and enjoys testing the constitution of chili heads across the Lowcountry.